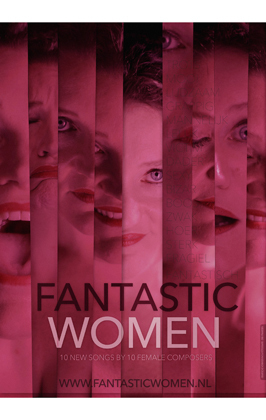 Bauwien van der Meer is the creator of the project Fantastic Women which is being developed right now. Fantastic women is a performance with the stature of a song recital (vocals and piano) and the vibrancy of a variety act. The theme of this project is women's issues: ten composers address the position of women in 2017, on the basis of penetrating music and (in many cases their own) texts. 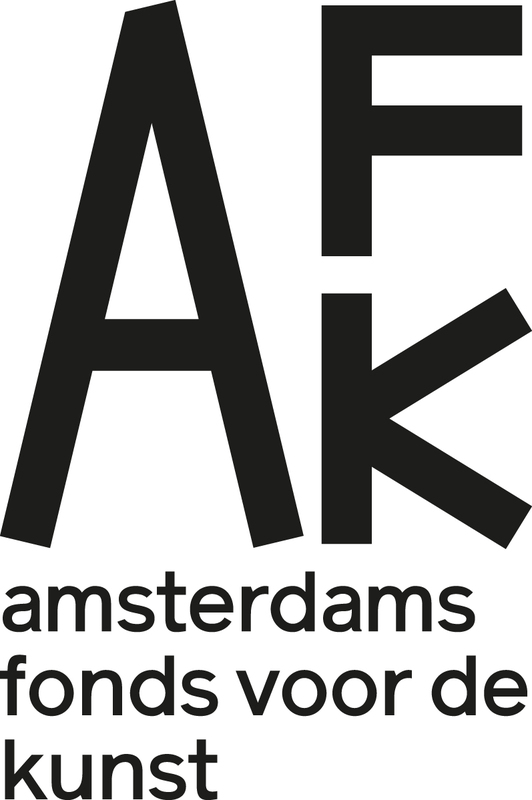 Women from Tunisian, Dutch, Australian, Cypriotic, and six other different backgrounds. From two or three of them existing, but rarely performed, work will be heard, all other works will be written especially for this project. Bauwien van der Meer about the project: In his Frauenliebe und Leben Robert Schumann in 1840 sang in first person about the infancy of a girl, her marriage problems, giving birth to children and grieving for the death of her husband. Not uncommon at that time, not even long afterwards: famous female characters from the song and opera culture are usually written by a man. But what do women have to say themselves? What is their perspective on the world, what is their tone? To find out, I invited ten female composers whom I admire to contribute a composition. The music in Fantastic Women ranges from minimal music through almost overesthetic splendor to meaningful violence, from a refined colorite to the raw, the ugly, the shrill.